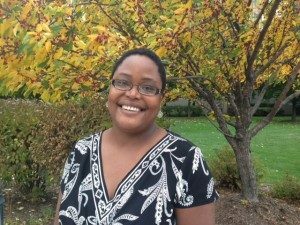 Angela Allen, PhD., Milwaukee, director of the Milwaukee County UW-Extension CNRED Program, has been both a local and national community program coordinator and community educator in city and neighborhood planning, digital media arts, and education. Education has been central to Angie’s sustained and sustainable community development efforts, emphasizing resident engagement and capacity building, as well as community-institutional partnerships. Angie is currently working with a national team (which also includes Arts Wisconsin Executive Director Anne Katz) on a broad-ranging “Urban Issues” guide to community and economic development and placemaking for the Charles F. Kettering Foundation. 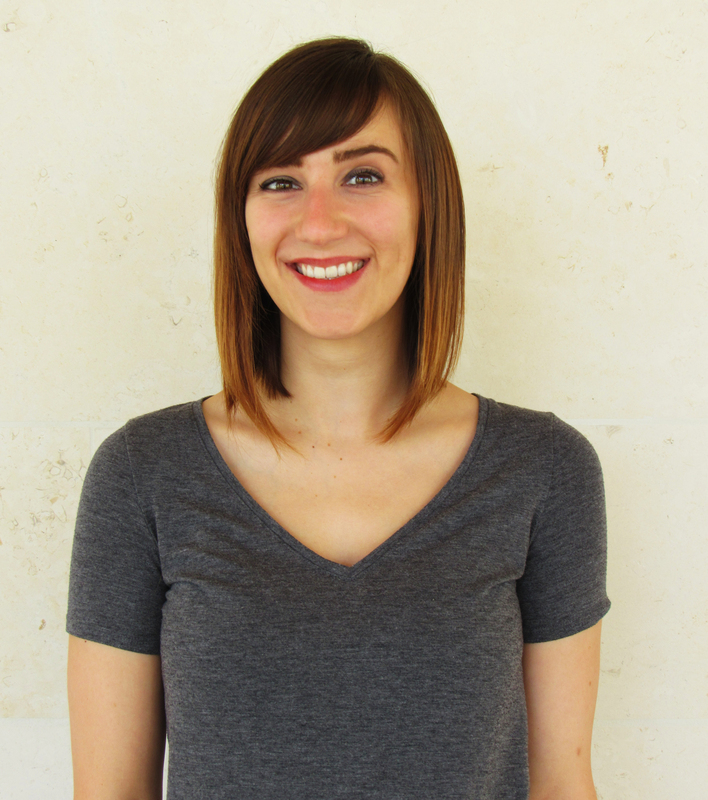 Emily Goretski, Madison, is the Programming and Community Engagement Coordinator at the Overture Center for the Arts in downtown Madison. She is responsible for executing and negotiating contracts for all season events as well as coordinating artist services including: payment, lodging, transportation, catering, and outreach events. She also manages the MadCity Sessions, a free local concert series, and a community talent search program: Overture’s Rising Stars. Emily earned her undergraduate degree in Arts Management and Spanish with a minor in Communication from the University of Wisconsin-Stevens Point. She moved from her hometown of Stevens Point to Madison in 2015 to complete an externship at Overture and has remained there since. Emily loves working in programming because no day is the same and it plays to her hyper-organized and creative nature. She enjoys collaborating with artists, agents, community members, and her incredible colleagues,. In her free time, Emily enjoys film, literary and visual art, playing Frisbee, rollerblading, and baking. Kari Hanson, Milwaukee, is a visual artist, teaching artist, arts education advocate, and community organizer who believes strongly in the transformative potential of the arts to empower individuals and unite and build communities. Having served in various roles in education, youth work, and the arts, she approaches her work with a broad range of perspectives. The vision of this work has always been to support to ensure that high quality arts experiences are accessible to all K-12 students in Milwaukee and to raise the profile of the arts as not just an add-on, but an essential part a community-wide effort of the human experience. As an artist herself, creating artwork in her home studio is a way for her to meditate on issues and ideas and re-focus and rebuild her energy. Her artwork has been shown nationally and internationally as well as featured in several publications on political art. Ann Huntoon, Tomahawk, has been a resident of central Wisconsin for almost 30 years. Passionate about the arts and the community, she finds life in a rural setting to be perfect for a healthy lifestyle and for raising a family. A registered nurse by first profession, Ann was the Executive Director of the Central Wisconsin Symphony Orchestra for 8 years, 2010-2018, and a member of the flute section since 1998. In addition to her nursing diploma, she holds a bachelor of music degree in applied flute and music literature from the University of Wisconsin-Stevens Point, returning to school as an adult to pursue a life-long passion for music. Ann serves on the board of directors for the Stevens Point Area Convention and Visitors’ Bureau, and is the 2013-14 president of the Rotary Club of Stevens Point. Ann is a member of the board of directors for Arts Wisconsin and recently served on their Community Engagement Design Team. 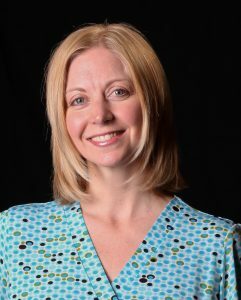 She is a member of the board of directors for the Association of Wisconsin Symphony Orchestras and is secretary for Group 7-8 orchestras for the League of American Orchestras. Lu Lippold, Pepin: Lu’s media career encompasses work as a documentary filmmaker, producer, writer/editor, and journalism professor. Her films have screened on pubic television, at the Walker Art Center, and at numerous festivals including the San Francisco Asian American, MSP Asian, Chicago Int’l Documentary, Santa Fe Int’l, Eureka! Film Festival, Midwest Film & Video Festival, Durango, Arizona Int’l, Moab Film Festival, Women in the Director’s Chair, Washington Jewish, Mill Valley, Flyway, Maryland Int’l, and many more. As a grant administrator for IFP Minnesota, she collaborated with partners from SXSW, Sundance, Tribeca Film Institute, McKnight Foundation, and other national funding organizations. Her creative work ranges from in-depth examination of social justice issues to semi-hilarious food reviews. Previous careers include teaching English in Japan and Greece, computer systems analysis, and degrees in Classics (B.A., Carleton College), Linguistics (M.A., UW-Madison), and Journalism (M.A., University of Minnesota). She currently teaches documentary film at St. Thomas University and is a consultant with Twelve Plus Media in Saint Paul. Jay Salinas, Reedsburg, Director of Special Projects for the Wormfarm Institute in Reedsburg, is an artist, farmer and educator. He and his partner Donna Neuwirth started the Neu Erth Wormfarm, a CSA based in Sauk County, Wisconsin, which has completed its 24th season. In 2000 Jay and Donna formed the Wormfarm Institute, an award-winning nonprofit whose mission is to integrate culture and agriculture. The foundational farm-based Artist Residency Program has seeded a range of community cultural events such as the nationally recognized Fermentation Fest – A Live Culture Convergence which celebrated its seventh year in 2017. Wormfarm also works to build regional and statewide networks through the Rural-Urban Flow initiative. Jay has worked to develop sustainable agriculture in urban and rural communities across the nation, working with both Growing Power in Milwaukee and the Farley Center’s Gaining Ground project in Madison. Trained as a sculptor, Jay has developed and implemented innovative and successful art curricula for both at-risk youth and at the university level. 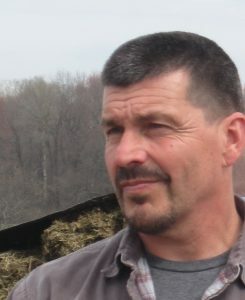 He has also taught sustainable farming techniques to farmers across the country and continues to work with growers with diverse backgrounds and abilities to build sustainable food systems. Jay was born in and raised near Chicago and holds a BFA and an MFA in sculpture. Jennifer Stephany, Appleton, currently serves as the Executive Director of Appleton Downtown Inc. She joined the team at ADI in 2003 and is responsible for continuing the momentum and development of Appleton Downtown and management of the Business Improvement District through recruiting new businesses, promoting the district, managing events as well as addressing the needs to keep it clean, safe and friendly. Jennifer was previously the Executive Director of the New London Area Chamber of Commerce for 5 years prior to her role with ADI. She has her Masters degree in management and organizational behavior from Silver Lake College and is currently involved in a variety of community activities such as: the Appleton Downtown Rotary Club, The Building for Kids Children’s Parade, Fox Cities Exhibit Center Board, Wisconsin Downtown Action Council, and one of the organizers for the annual Fox Cities Parkinson’s fundraiser. With 13+ years of experience as an Executive Director for a community development organization, Jennifer’s career path fits well with her personal mission statement to live life through experiences and relationships that nurture creativity, life long learning and personal and professional growth. Greg Wright, Stevens Point, is the Executive Director of CREATE Portage County, a nonprofit arts advocacy and creative placemaking organization focused on making creativity central to our way of life in Portage County. As a creative himself, Greg understands the draw of communities that value and support their innovators, artists, and entrepreneurs. Much of Greg’s work has focused on developing small-town applications of big-city placemaking and entrepreneurship investments, with the target of imagining a thriving new-economy model for small and rural communities. A Levitt AMP grantee, CREATE has shared its vision with community leaders and listeners at the Creative Placemaking Leadership Summit, Wisconsin Public Radio, Arts Wisconsin, Empty Storefronts, Wisconsin Educators of Business & IT, the Wisconsin Academy of Sciences, Arts, and Letters, and partner communities across the country. In 2015, Milwaukee Biz Times named Greg the “Innovator to Watch” for the arts in Wisconsin.